Astrogliosis, a cellular reaction with specific structural and functional characteristics, represents a remarkably homotypic response of astrocytes to all kinds of central nervous system (CNS) pathologies. Astrocytes play diverse functions in the brain, both harmful and beneficial. Mounting evidence indicates that astrogliosis is an underlying component of a diverse range of diseases and associated neuropathologies. The mechanisms that lead to astrogliosis are not fully understood, nevertheless, damaged neurons have long been reported to induce astrogliosis and astrogliosis has been used as an index for underlying neuronal damage. As the predominant source of proinflammatory factors in the CNS, microglia are readily activated under certain pathological conditions. An increasing body of evidence suggests that release of cytokines and other soluble products by activated microglia can significantly influence the subsequent development of astrogliosis and scar formation in CNS. It is well known that damaged neurons activate microglia very quickly, therefore, it is possible that activated microglia contribute factors/mediators through which damaged neuron induce astrogliosis. The hypothesis that activated microglia initiate and maintain astrogliosis suggests that suppression of microglial overactivation might effectively attenuate reactive astrogliosis. 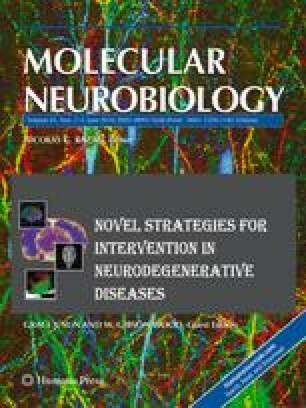 Development of targeted anti-microglial activation therapies might slow or halt the progression of astrogliosis and, therefore, help achieve a more beneficial environment in various CNS pathologies.